Valor & Villainy: Minions of Mordak. Trademarks and visuals belong to their rightful owners. If visuals are anything to go by, this is easily my number one pick from today’s titles. Classic fantasy illustrations with a heavy dash of comic book style look so good, and remind me of Blizzard’s video games. Valor & Villainy can be played by 2 to 6 players and belongs to the asymmetric co-op board game genre. One of you plays as an evil wizard, while the rest attempts to locate and defeat him. To do this, they need to look for shrines, that power the evil mastermind. Finding the right tempo of progression is vital here. Gameplay involves leveling, exploring tiles, playing cards and has combat based on rolling dice. To allow for less randomness, you can exchange failed rolls for tokens, usable later on as power-ups. Dungeonology: the Expedition. Trademarks and visuals belong to their rightful owners. Remember Black Rose Wars from last year? 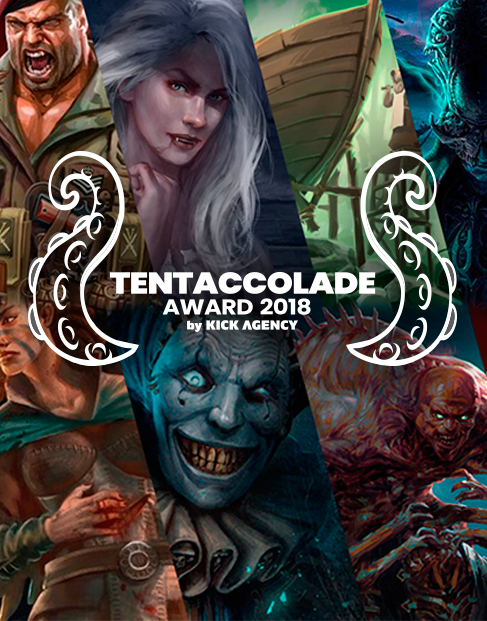 The game, to many people’s surprise, collected a huge amount of pledges, and even ended up in our yearly Tentaccolade toplist. 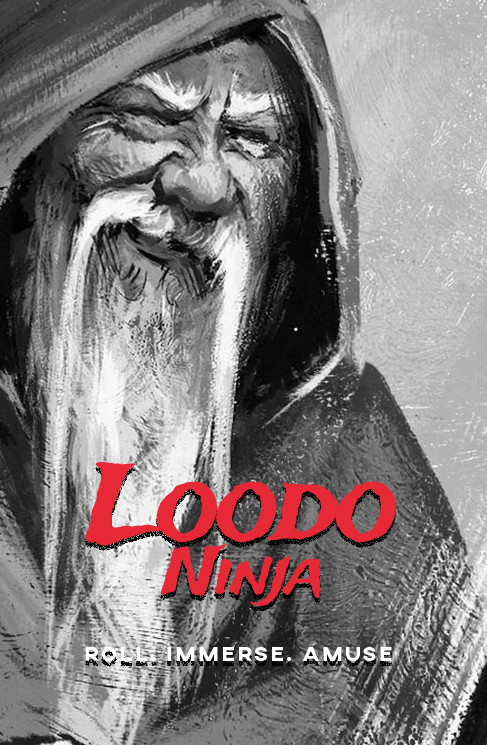 Now, Ludus Magnus Studio is back with a new project. And it seems equally tempting so far. This time we’ll visit the University of Rocca Civetta – where people study mysterious monsters and beasts. The game is again set in the world of Nova Aetas, heavily inspired by Italian culture. Players take on the roles of aspiring scholars competing to gain knowledge about beings living in nearby dungeons. Whoever impresses the university the most – will end up as a professor. Core gameplay is based around dungeon crawling, but instead of hunting beasts, you’ll have to study their behaviours. Boards will again be modular and based on tiles. Wonderland’s War. Trademarks and visuals belong to their rightful owners. Much less info about that one, but Druid City Games is most likely going to surprise us again after Tidal Blades. The game tells a story about a darker, yet slightly comical version of the world we know from “Alice in Wonderland”. Lots of characters from the titular girl to The Mad Hatter are preparing for the war with Red Queen. Wonderland’s War gameplay includes both preparing for war and the war itself. The game is played in 2 separate parts. First one might feel like a typical worker placement game. You generate resources with your units to make sure the future conflict won’t surprise you. While working, you can also meet Wonderlandians – neutral characters from the books, and make them join your case either by helping them, or through less friendly means. Second half is completely different and focuses on area control. The more lands you own – the better, but widespread influence also makes you more vulnerable. Units you use here usually come from workers trained into soldiers during from phase one. The key is to convert them earlier, without sacrificing too much workforce too soon. Next article Newspeak – Turn Your Friday Party Into a Dystopia in 30 minutes!